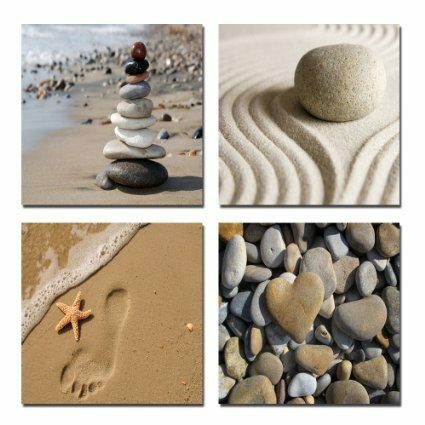 Beach Theme 4 Panels Canvas Print Only $27.90 Plus FREE Shipping! You are here: Home / Great Deals / Amazon Deals / Beach Theme 4 Panels Canvas Print Only $27.90 Plus FREE Shipping! Head over to Amazon now for this lovely set of beach themed canvases! Get your Beach Theme 4 Panels Canvas Print for Only $27.90 Plus FREE Shipping! Originally $36.90, you are saving 24% and getting FREE Shipping! This is a lightning deal and will be gone in 2 hours or when supplies run out!